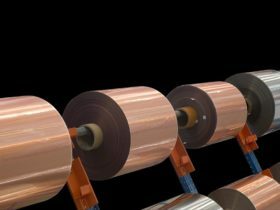 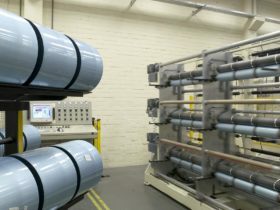 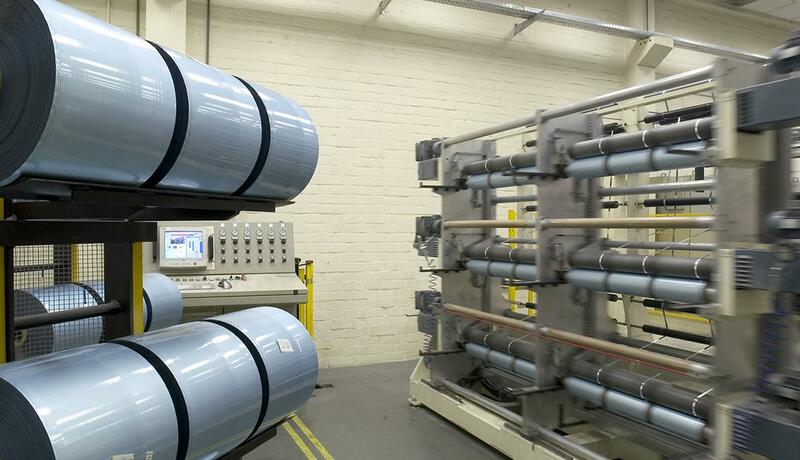 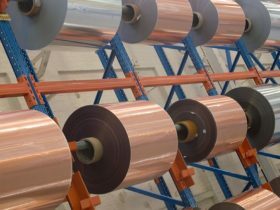 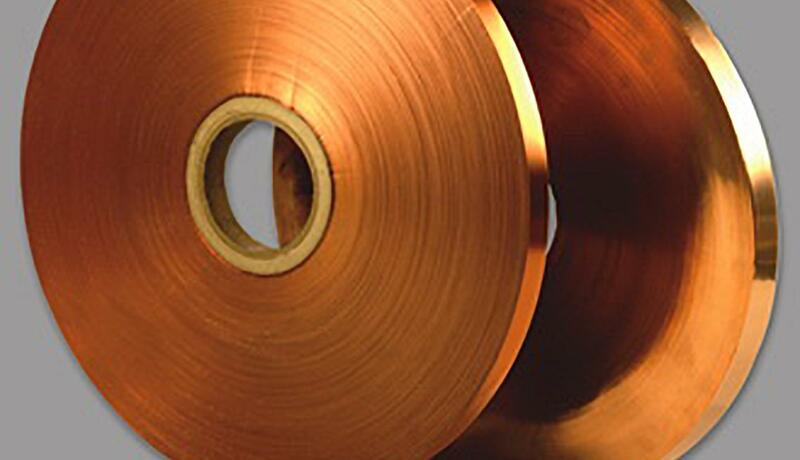 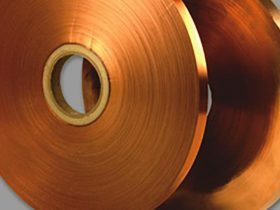 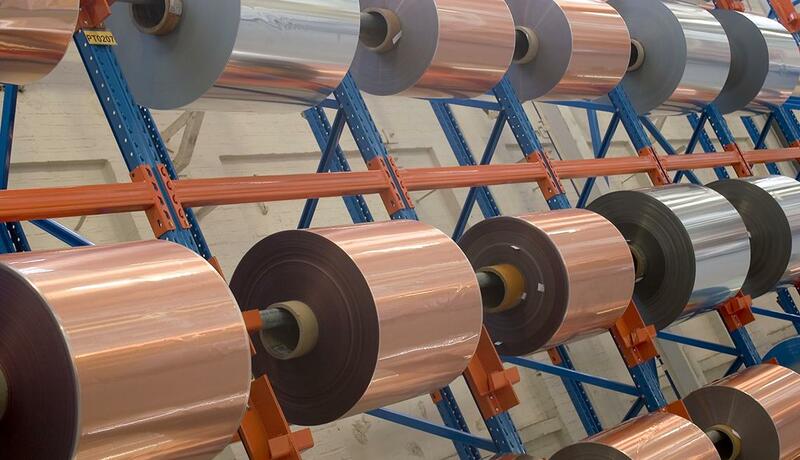 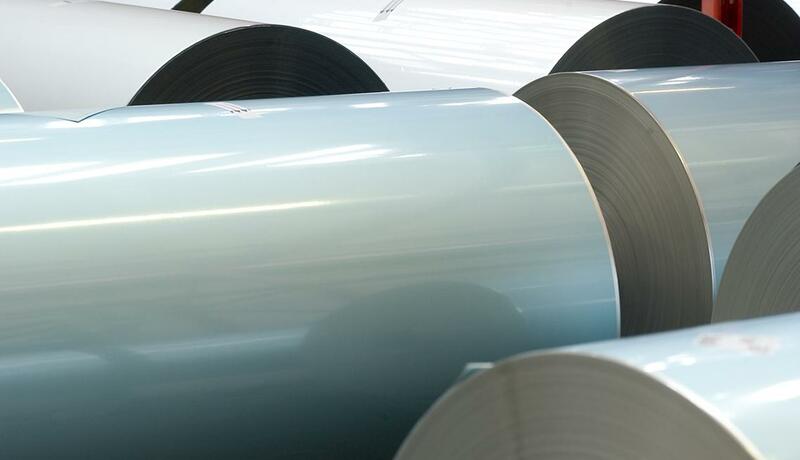 We are supplying Aluminum Foil/Polyester Film Laminates and Copper/PE Laminated Tapes produced by first class manufacturers based in Europe to the Wire & Cable industry in the Middle East. 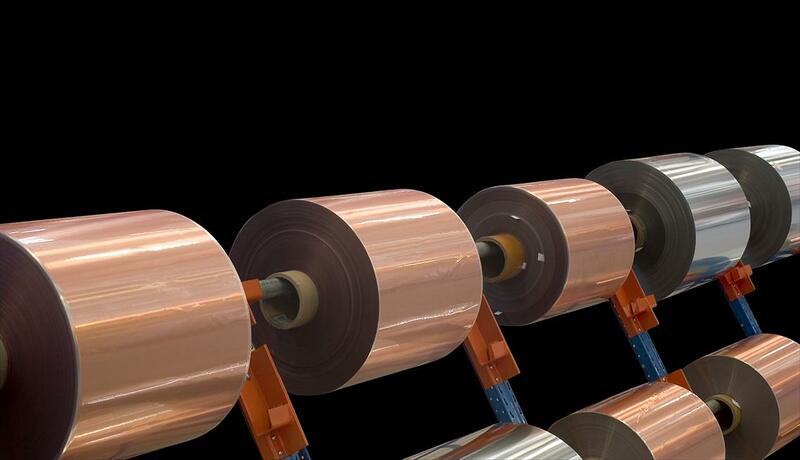 The Film/Foil Laminates are constructed of thin gauge foil (aluminum) and film (polyester or polypropylene) and are used as shielding tapes for the multi-conductor and multi-pair cables such as electronic, instrumentation, LAN cables and other specialty cables. 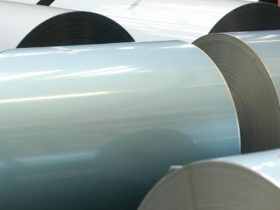 The Film/Foil Laminates provide 100% shielding coverage and are economical, easily applied, light weight, and are available in various custom colors.